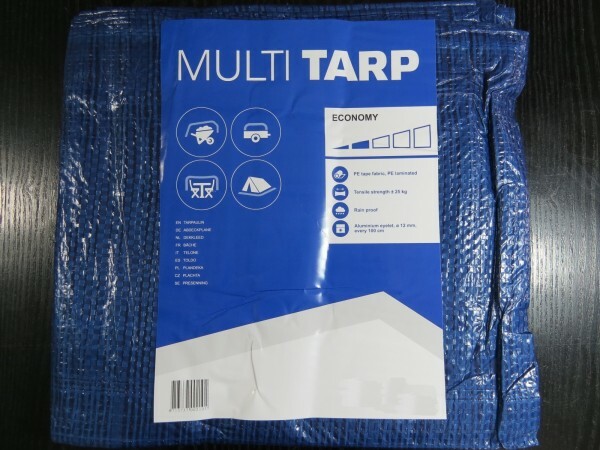 The Multi Tarp Economy Contractors tarpaulin is the most popular tarpaulin quality stocked by ourselves. 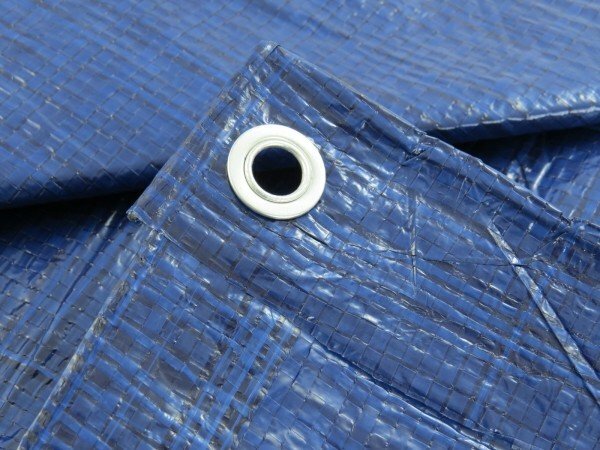 Available in a wide range of sizes that offer exceptional value for money and are ideal for most lightweight waterproof temporary cover work where cost is an important consideration. 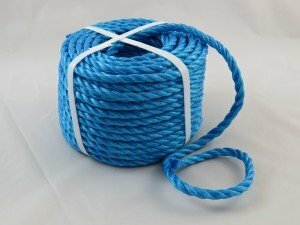 This tarpaulin is available in blue only. 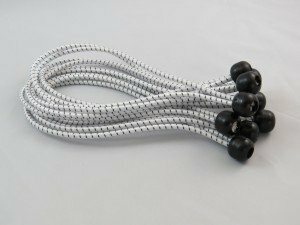 Possible usages may include: temporary covers at home and the workplace, garden furniture covers, building site light demands, sand, aggregate and agricultural coverage. 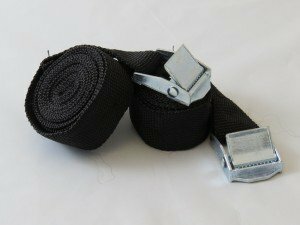 Tarpaulins feature a cord reinforced hem with aluminium eyelets at approximately one metre intervals.